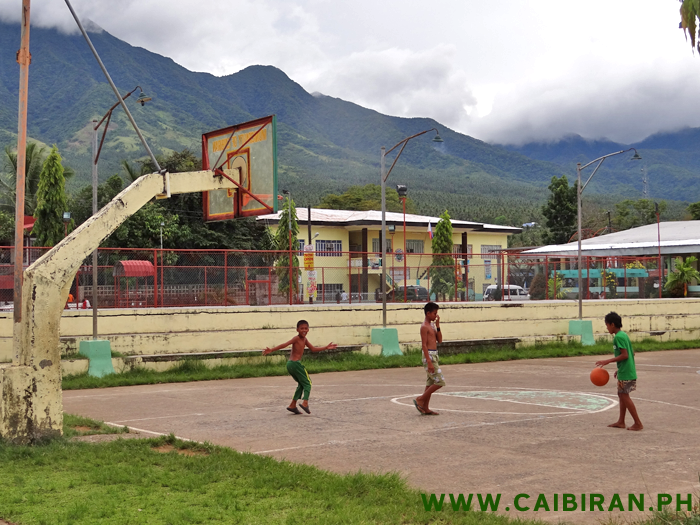 Basketball court in the centre of Caibiran town, with the Caibiran Municipality Building in the distance. 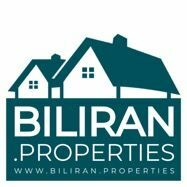 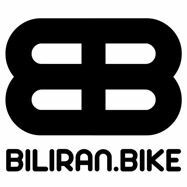 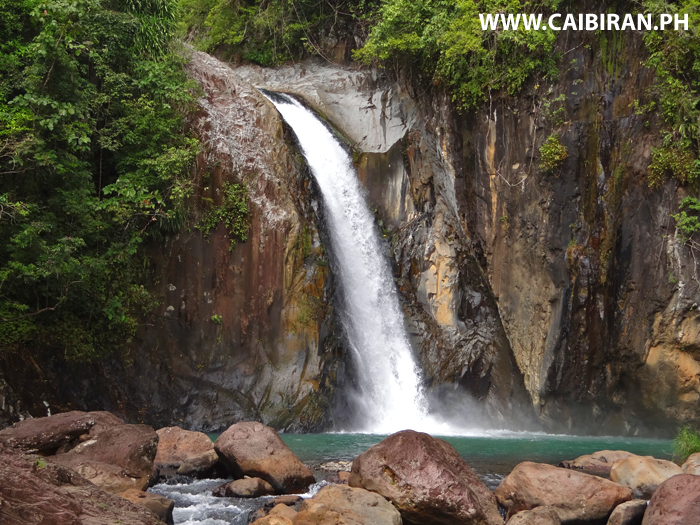 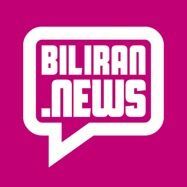 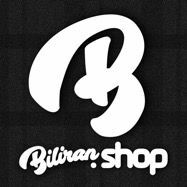 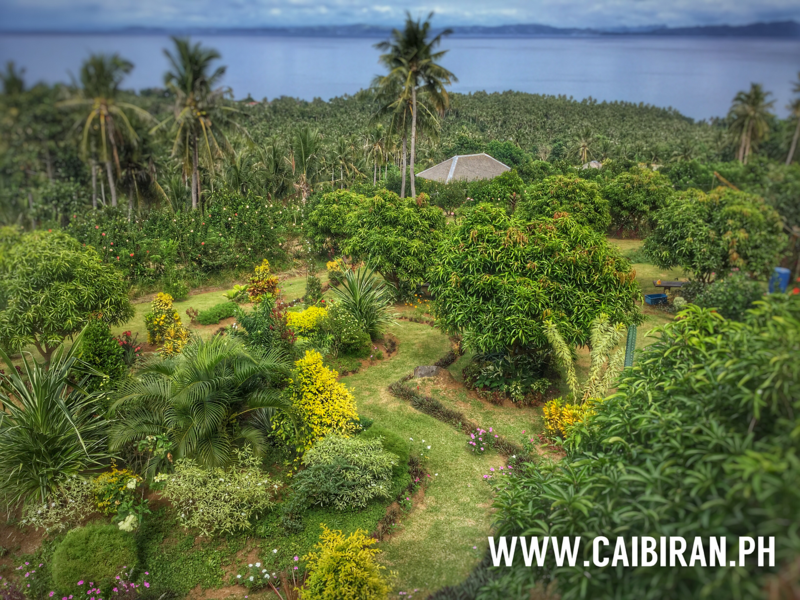 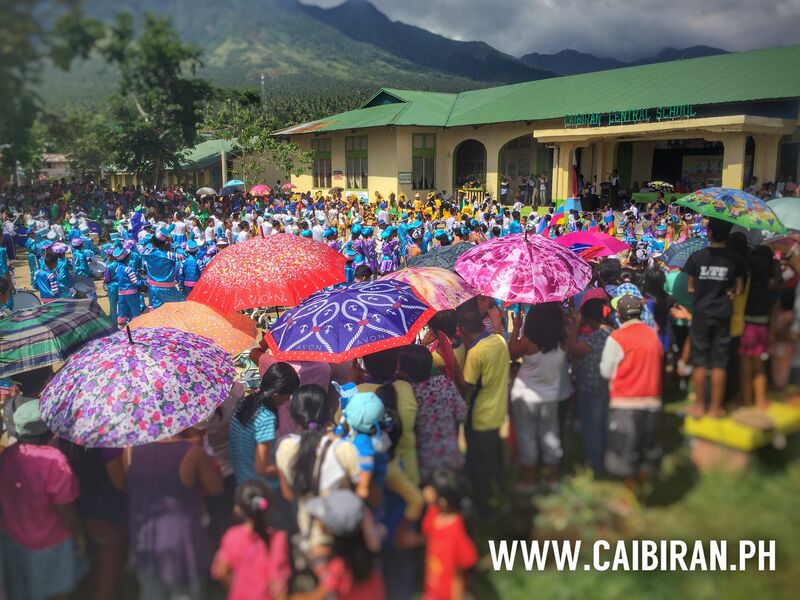 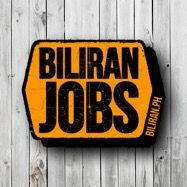 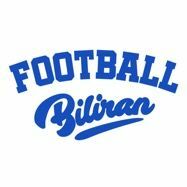 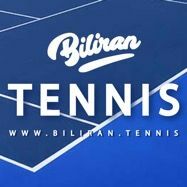 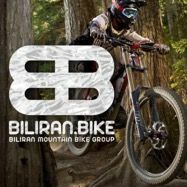 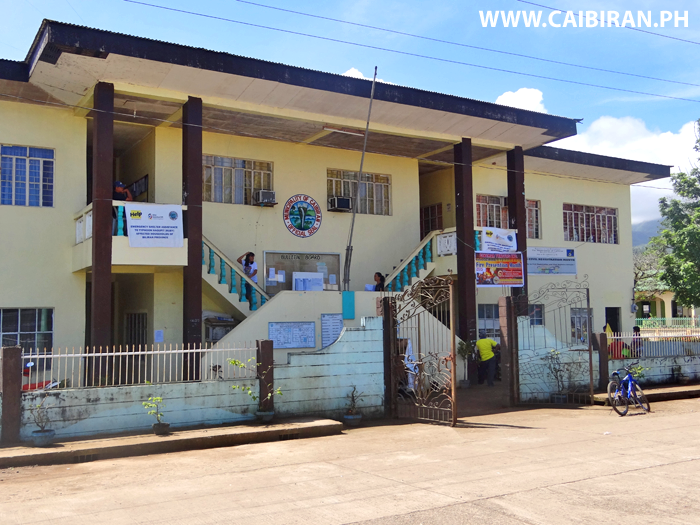 Caibiran Municipality in Biliran Province. 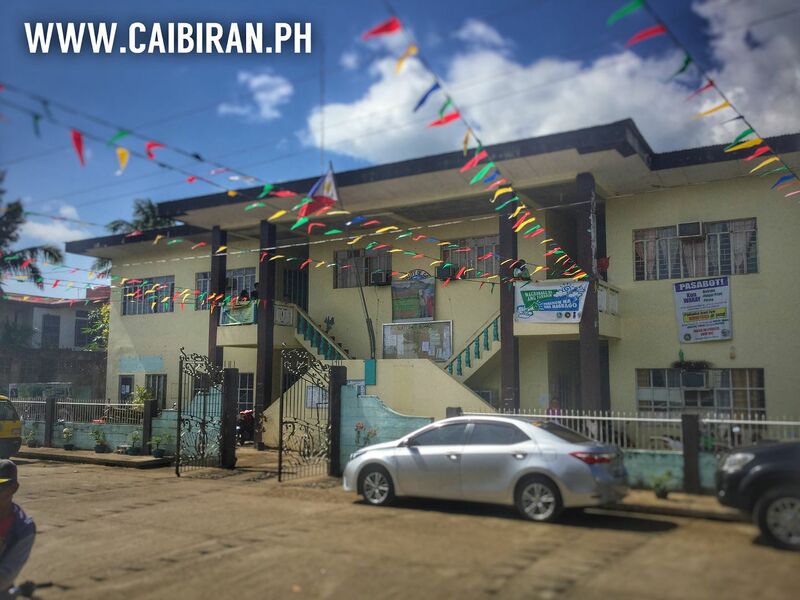 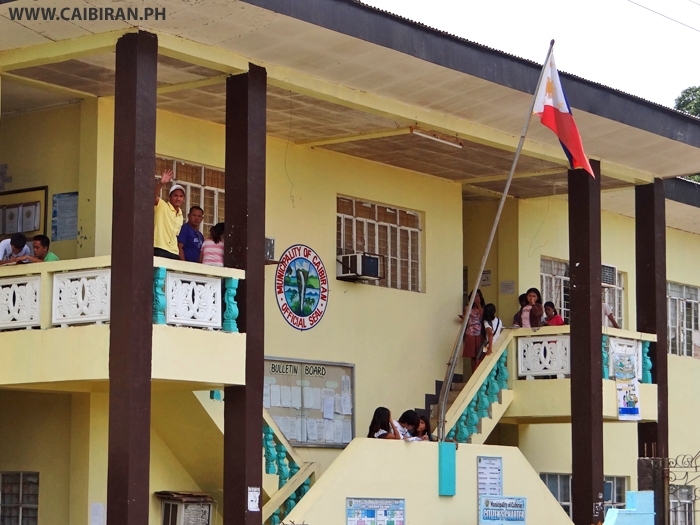 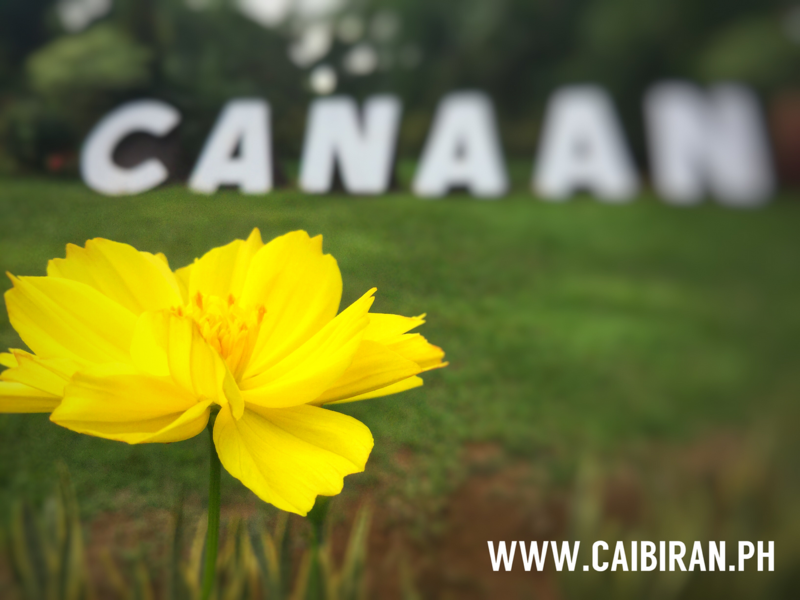 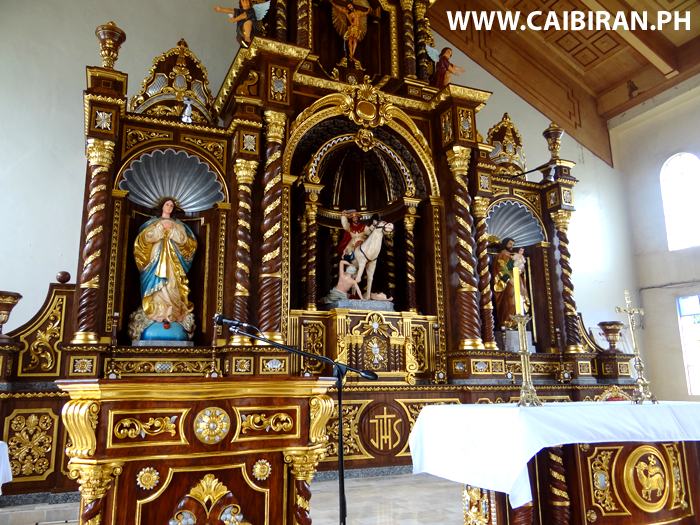 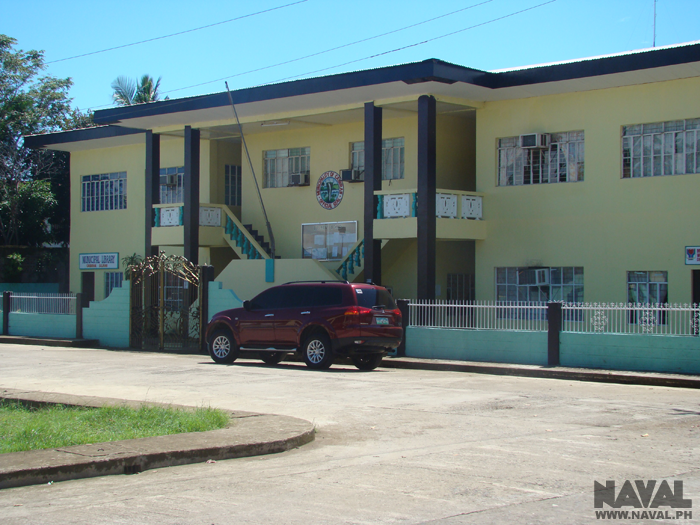 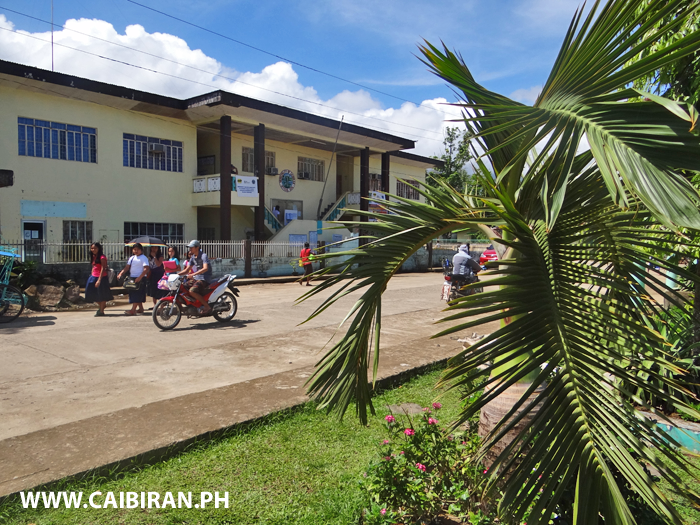 Municipality of Caibiran building in the middle of Caibiran Town, Biliran Province. 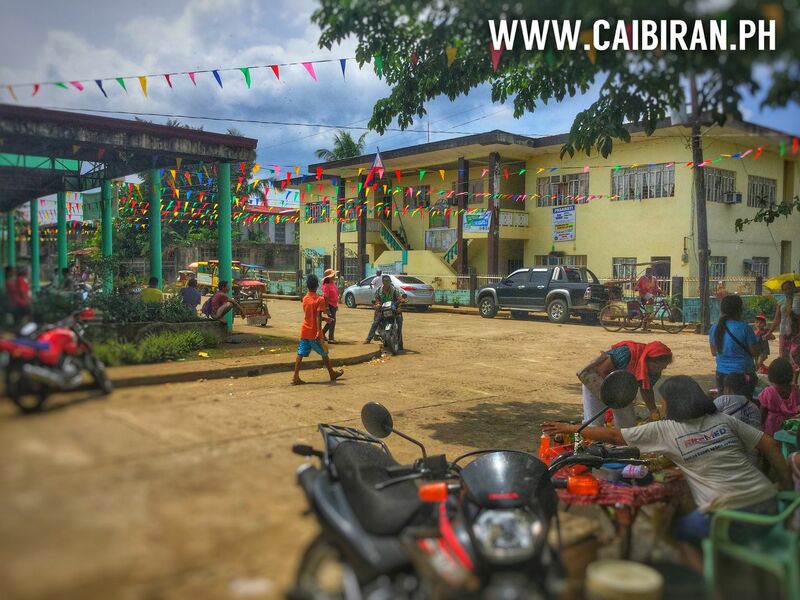 Bright coloured bunting making a beautiful sight in Caibiran Town at Fiesta time in 2015, with the Caibiran Municipality building on the right and the Auditorium on the left.